The English Mountain as it is known, is a very popular Tourist attraction and located in the region most popular for adventure tourism due to its diverse landscapes of deserts and unusual rock formations, therefore attracting many visitors annually. Considered to be the most northerly of all the Oases, Bahariya is famous for its White Desert and stunning rock formations along with the Black Desert in total contrast visually. 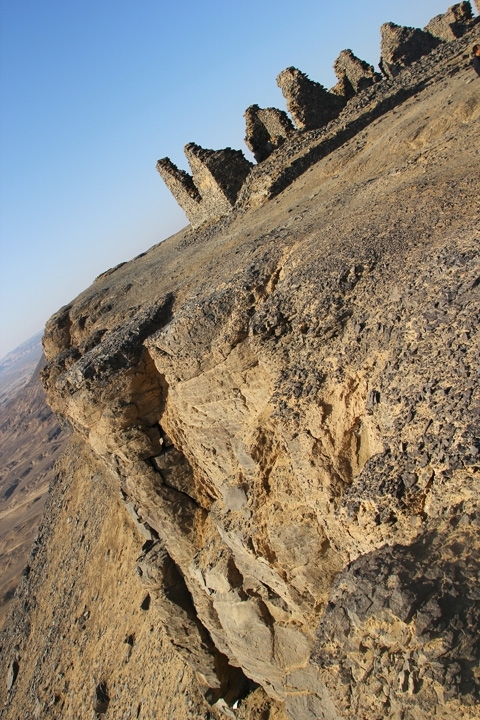 The English Mountain site between Al Mandesha and Al Bawati City which are considered the capitals and hosts the largest settlements in the region. 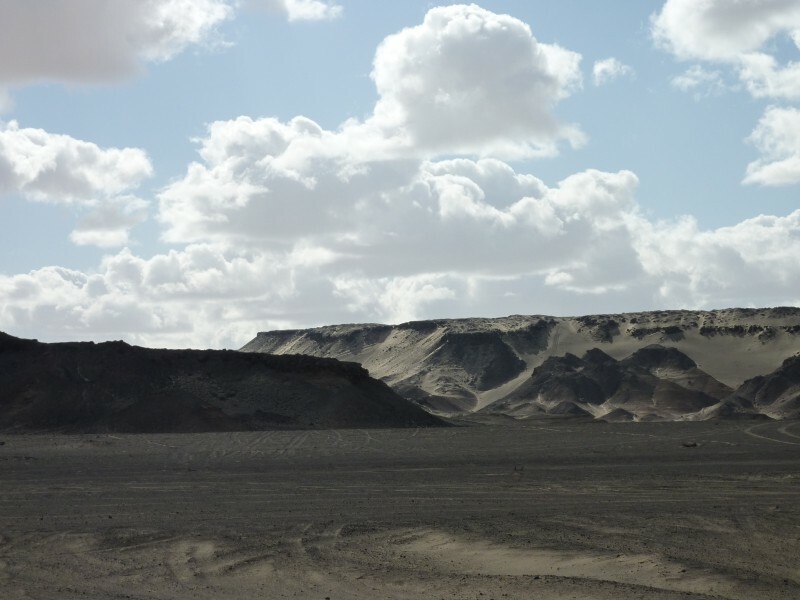 The name ‘English Mountain’ was given it’s name due to the British Forces occupying the region during the 1st World War in 1916 and was a reconnaissance Post in Bahariya Oasis. 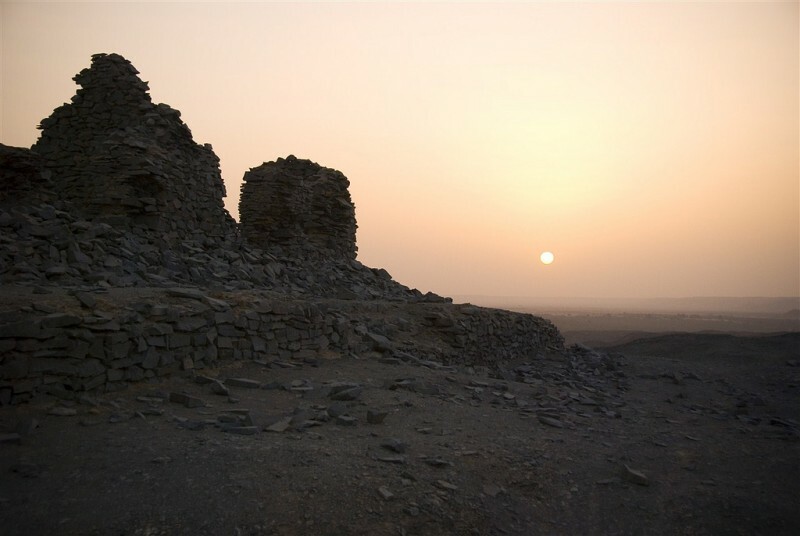 On top of the Mountain are ruins which help identify it from a distance. 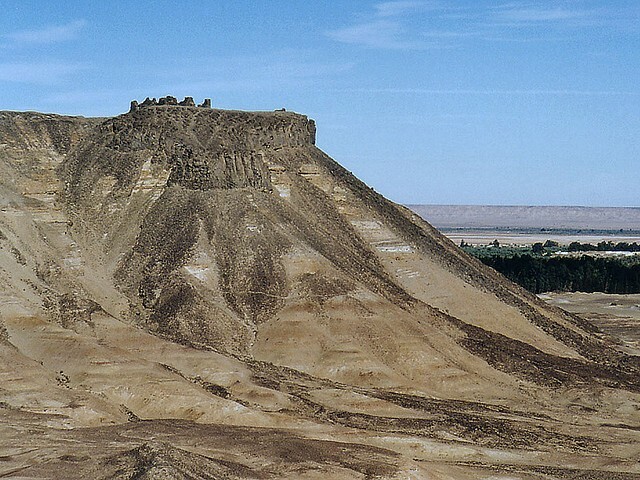 The High point of the Mountain meant that troops under the command of Captain Williams, could spot any forthcoming advances from Libyan troops who would regularly attempt invasions at the Oasis around this time.As there has been volcanic activity in this region, the Mountain has a distinct top covering of basalt and diorite.